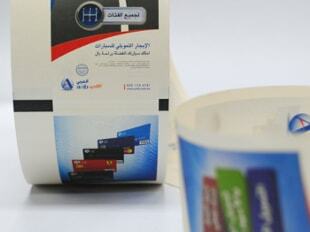 Al Hilal Electronic Printing Co. Ltd.
We provide custom printing of paper rolls for your business use. 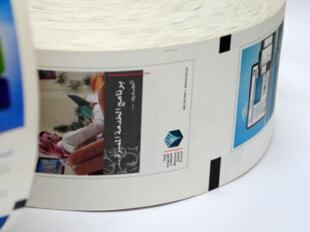 Our experience in printing industry, the machines and equipments that we have and un-paralleled materials makes us the best option for printing customized paper roll in the Kingdom. 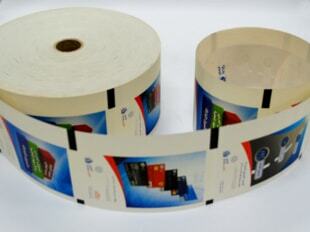 We'll work with you to customize a solution to fit your business needs.